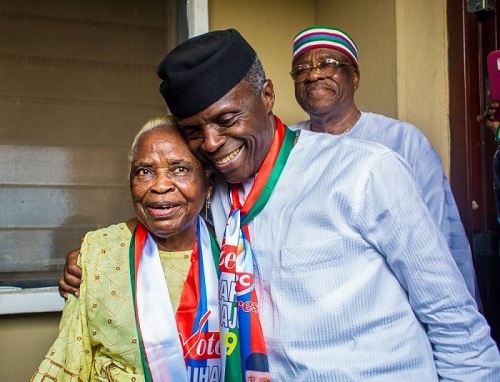 Vice President Yemi Osinbajo has reunited with his mum in Lagos for the first time since his unfortunate Chopper crash incident in Kabba, Kwara State. 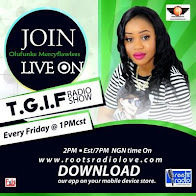 The 85-year-old mother almost brought tears to onlookers, after she burst into praises to God for sparing her son’s life in the helicopter crash last Saturday in Kabba, Kogi State. 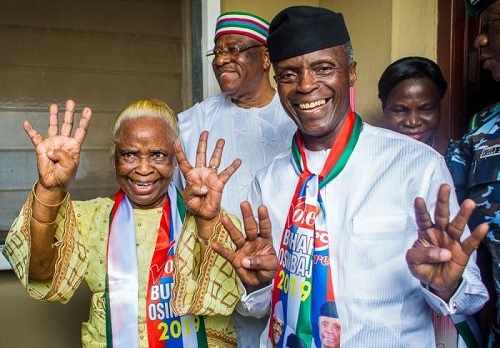 Osinbajo had visited his mom on Thursday, for the first time after the unfortunate incident, that could have claimed his life, at her residence in Shomolu, Lagos during his house to house campaign. 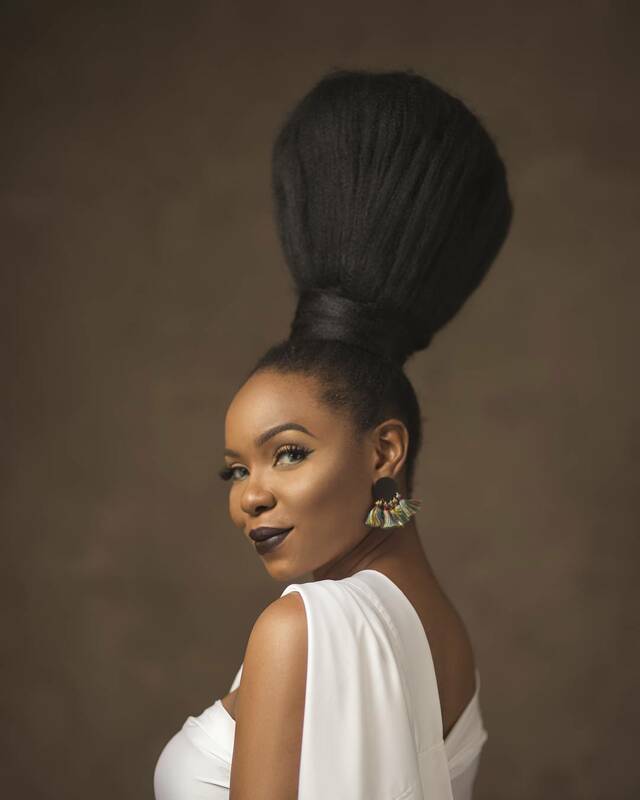 From portions of the video shared on social media, mother and son were spotted in a warm embrace while others that were present joined them in singing and appreciating God for his mercies and power to deliver.